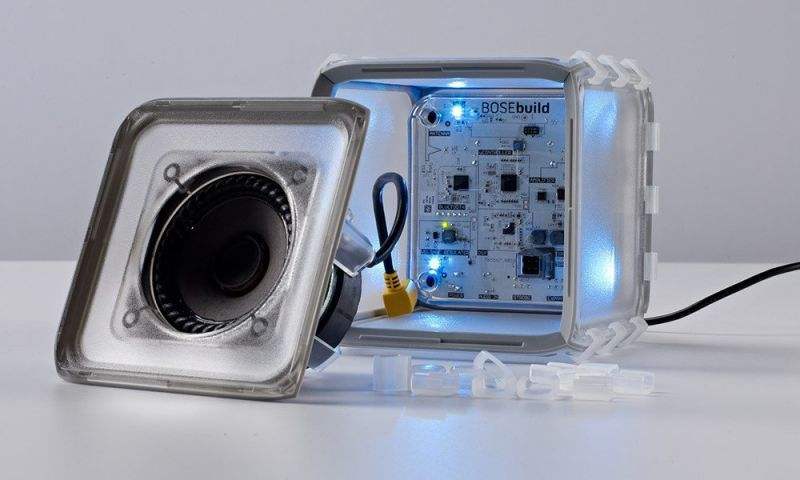 BOSEbuild by Bose, built-it-yourself speaker, designed for kids. Bose unveiled BOSEbuild “build-it-yourself” speaker, focused specifically on kids. 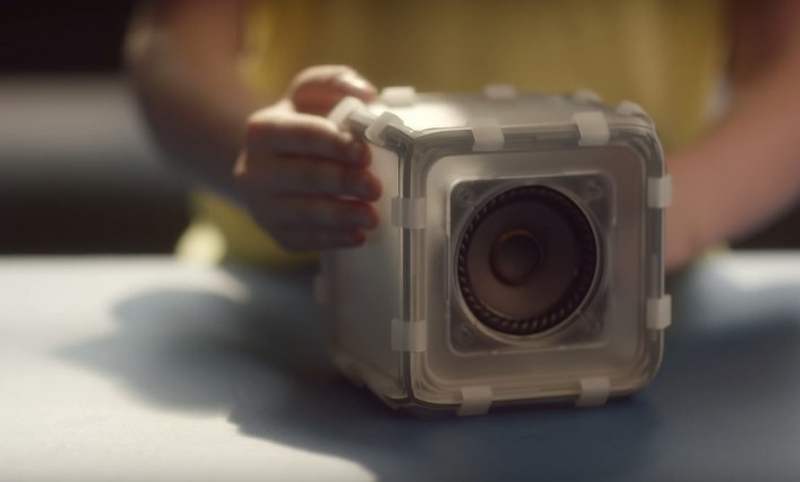 It’s a kit that lets kids explore the sound, by assembling a Bose Bluetooth speaker and personalize it with colors.